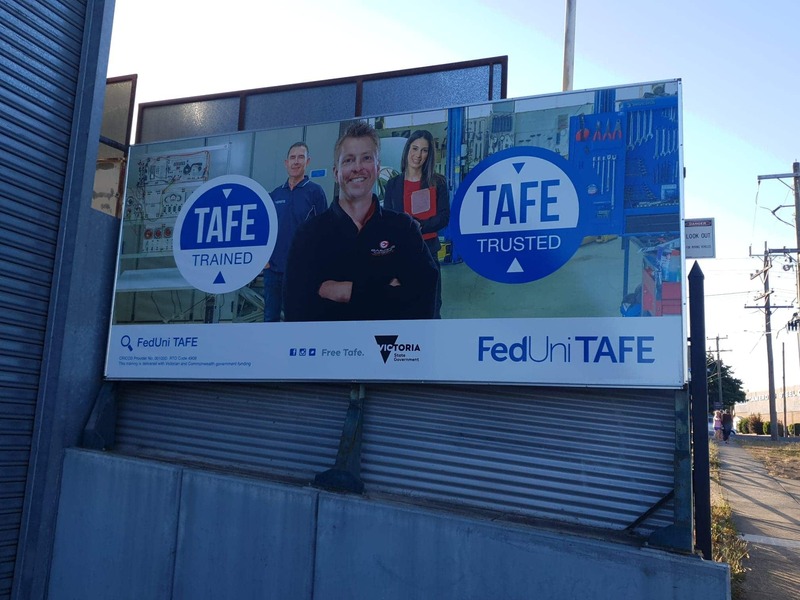 We are still glowing after Federation University choose Eason’s Car Centre to represent Automotive in their Tafe Trained, Tafe Trusted Campaign. 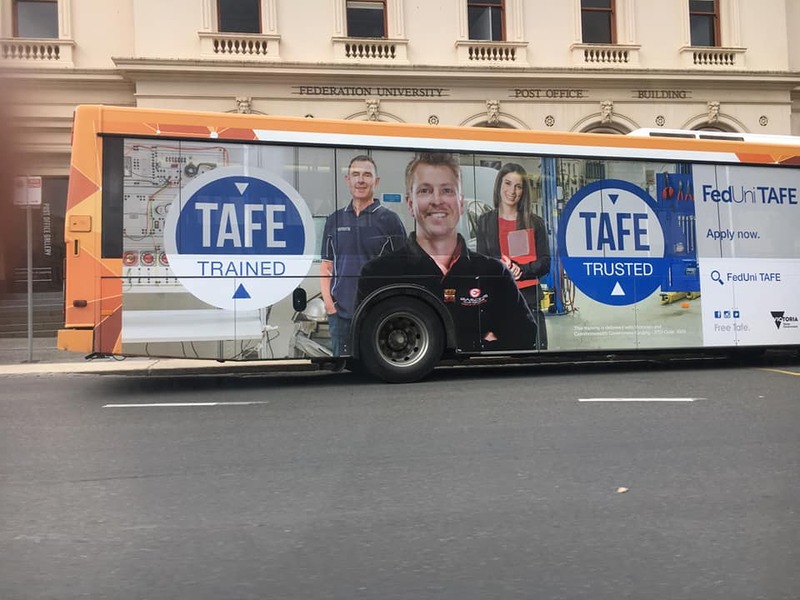 Look out for us on the Television, local buses and billboards around Ballarat! Are you intrigued by cars and would love to work in the automotive industry? Well, by studying one of the automotive courses at Federation University, you can make that dream a reality. Working in the industry is both dynamic and rewarding. If you are considering a career in Automotive then you should defiantly contact Federation University today!